Can you LOVE a pair of shoes??? I recently celebrated a milestone birthday. 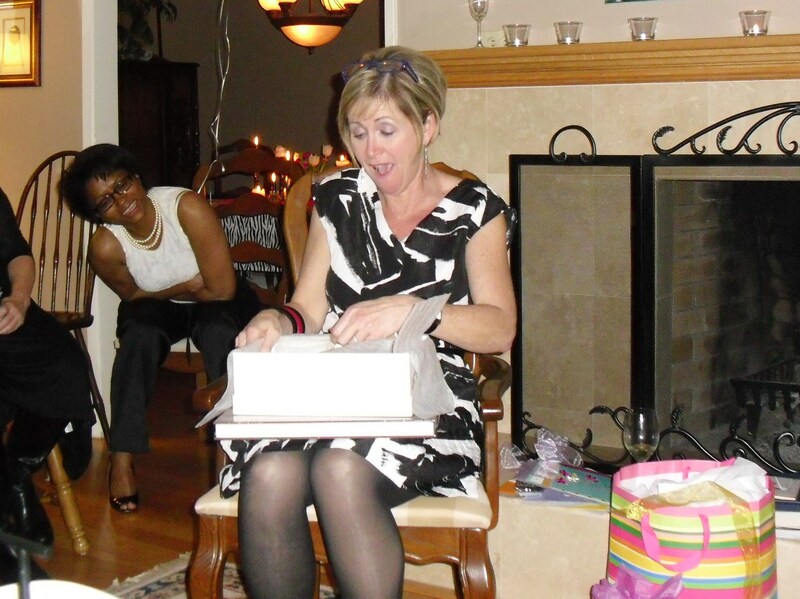 I had a wonderful party with most of my besties in attendance and had an amazing evening! At the end of the party, I opened gifts from my pals. The last gift was handed to me…I unwrapped it and underneath the wrapping paper, was a Manolo Blahnik box… OMG these couldn’t be mine! 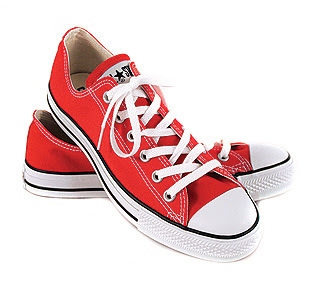 After a little hesitation I opened the box… only to find the pictured red Converse sneakers!!! My jaw dropped open and a look of utter disbelief spread across my face. These are by far the most beautiful and extravagant shoes I own! Many of my girlfriends chipped in to buy me these gorgeous shoes for my birthday. This begs the question, can you actually LOVE a pair of shoes, handbag or article of clothing? I guess it’s not so much love that you feel, but maybe admiration is a better word. The leather, the workmanship and the sheer beauty of the shoes is incredible! 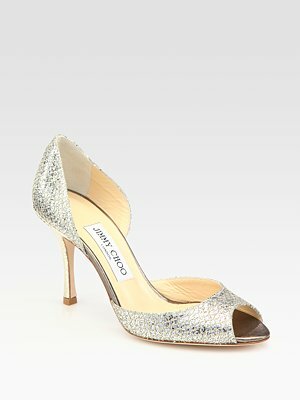 I have looked at these shoes non stop over the last few weeks and imagined all of the great places I’ll wear them! Getting older certainly has it’s benefits!! !